We are a leading Wholesale Trader of mydekla, entavir 0.5, valgan 450, entehep 0.5mg, isentress tablets and tenvir em from Chennai, India. 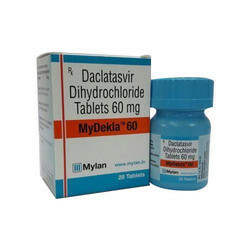 Mydekla is molecule of Daclatasvir and company name is Mylan. It used for HIV infection. 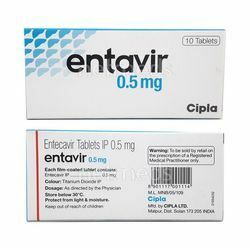 Entavir 0.5 mgtablet is used in the treatment of HIV infection and chronic hepatitis b. It is an antiviral drug and belongs to the class of drugs called synthetic nucleoside analogues. It works by blocking the DNA synthesis in hepatitis B virus, a process essential for the virus to grow and multiply. 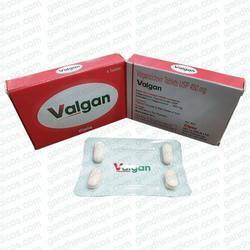 Valgan (Valganciclovir 450 mg) is used in adults to treat cytomegalovirus (CMV) retinitis in people who have acquired immunodeficiency syndrome (AIDS) and to prevent cytomegalovirus (CMV) disease in people who have received a heart, kidney, or kidney-pancreas transplant and who have a high risk for getting CMV disease. 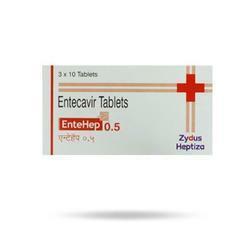 Entehep 0.5mg Tablet is used in the treatment ofHIV infectionandchronic hepatitis B virus (HBV) infection. 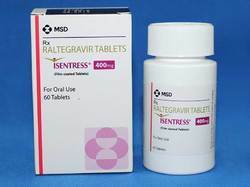 Entehep 0.5mg Tablet prevents the multiplication of HIV virus in human cells. Thus stops the HIV virus from producing new viruses. 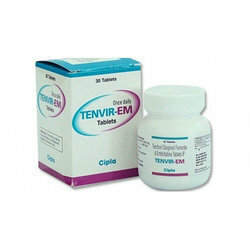 Tenvir EM - Cipla Limited.Emtricitabine and Tenofovir Disoproxil Fumarate is used in the treatment of HIV/AIDS. Its newest use is as a pre-exposure prophylaxis. This type of treatment is more commonly known as PrEP. 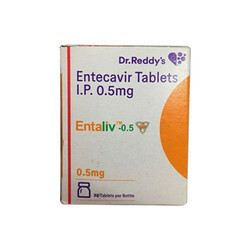 Entaliv 0.5mg Tablet is used in the treatment ofHIV infectionandchronic hepatitis B virus (HBV) infection. Take this medicine in the dose and duration as advised by your doctor. Swallow it as a whole. Do not chew, crush or break it. Entaliv 0.5mg Tablet is to be taken empty stomach.